August 28 is the 240th day of the year(241st in leap years) in the Gregorian calendar.There are 125 days remaining until the end of the year. Year 1023 (MXXIII) was a common year starting on Tuesday of the Julian calendar. Year 388 (CCCLXXXVIII) was a leap year starting on Saturday of the Julian calendar. 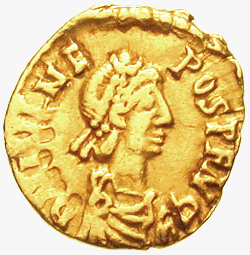 At the time, it was known as the Year of the Consulship of Augustus without colleague. The denomination 388 for this year has been used since the early medieval period, when the Anno Domini calendar era became the prevalent method in Europe for naming years. 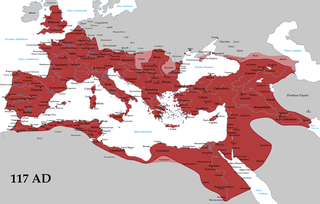 Year 430 (CDXXX) was a common year starting on Wednesday of the Julian calendar. 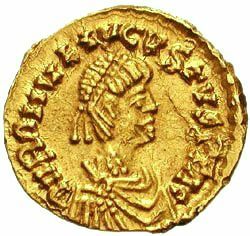 At the time, it was known as the Year of the Consulship of Theodosius and Valentinianus. The denomination 430 for this year has been used since the early medieval period, when the Anno Domini calendar era became the prevalent method in Europe for naming years. Saint Edmund Arrowsmith, SJ, is one of the Forty Martyrs of England and Wales of the Roman Catholic Church. The main source of information on St Edmund is a contemporary account written by an eyewitness and published a short time after his death. This document, conforming to the ancient style of the "Acts of martyrs" includes the story of the execution of another 17th-century Recusant martyr, Richard Herst. 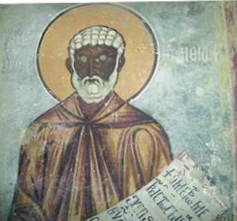 Saint Moses the Black (330–405), was an ascetic monk and priest in Egypt in the fourth century AD, and a notable Desert Father. ↑ "Andrej Pejic model profile". New York Magazine . Retrieved 2 November 2018. Wikimedia Commons has media related to August 28 .